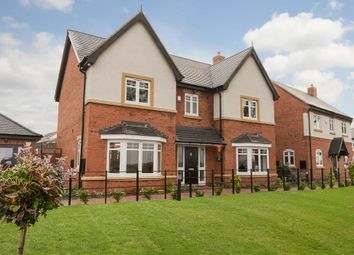 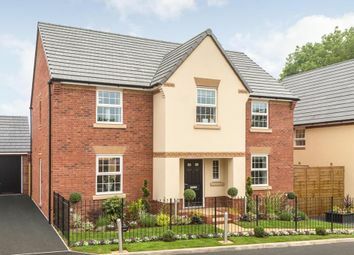 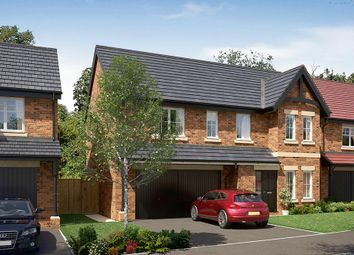 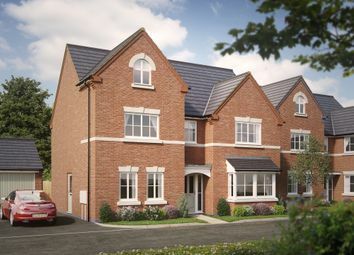 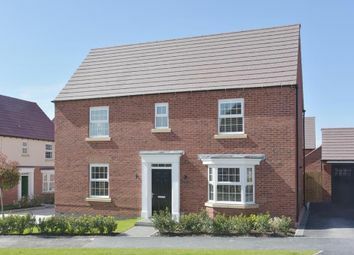 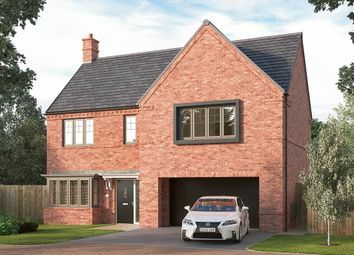 The Valencia is a five bedroom family home with enviable living space and integral double garage. 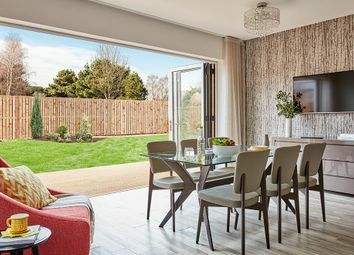 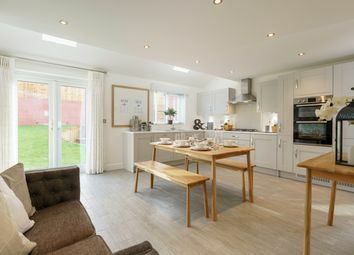 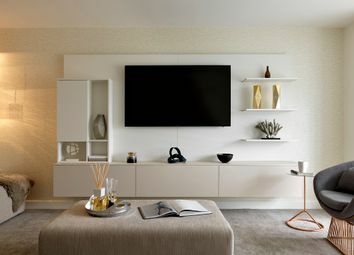 The Belvedere - Plot 353 Belvedere is now home of the month - incentives as stated on price list to reserve before 29th March 2019. 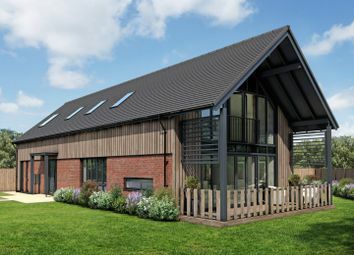 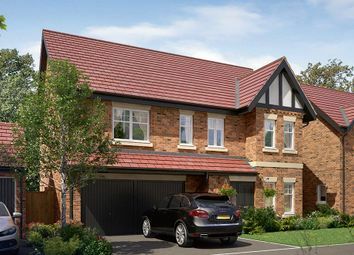 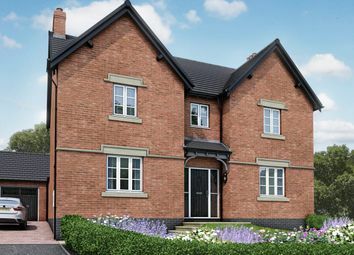 As an executive home, the Henley is undeniably impressive, with a double garage, two en suite bedrooms and thirty-six foot family dining and kitchen area. 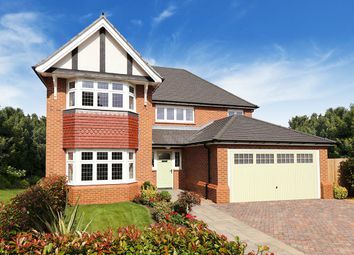 A generously proportioned home of real quality and character. 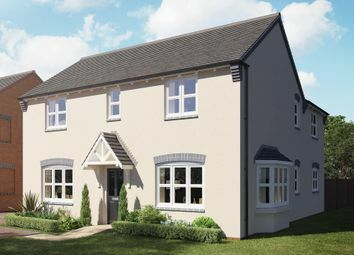 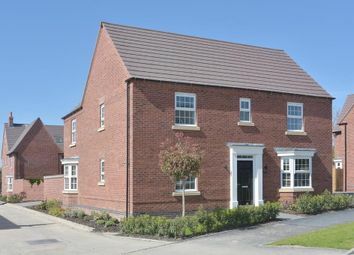 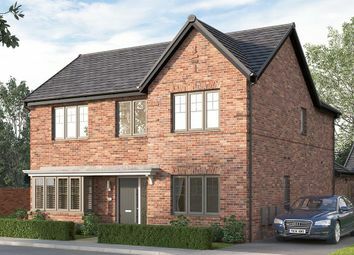 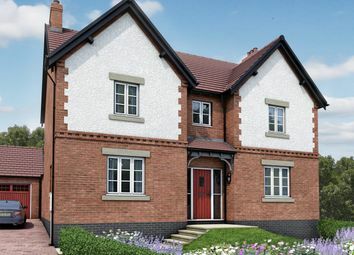 The Cadeby is a 5 bed home with lots of family space including a spacious lounge & large kitchen both with french doors, a study & dining room. 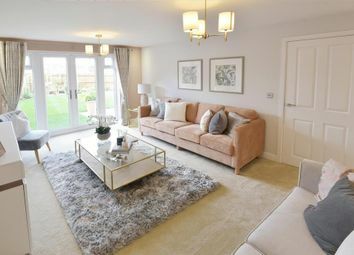 The master suite with dressing room and en-suite is a must see.